Register your CV on Career Junction, Pnet and other similar websites as this is where recruiters usually look for people first. Have your CV proofread as spelling and grammatical errors make it look unprofessional. 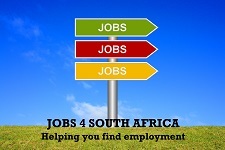 Sign up for community e-newsletters for your area as they usually advertise job vacancies too. 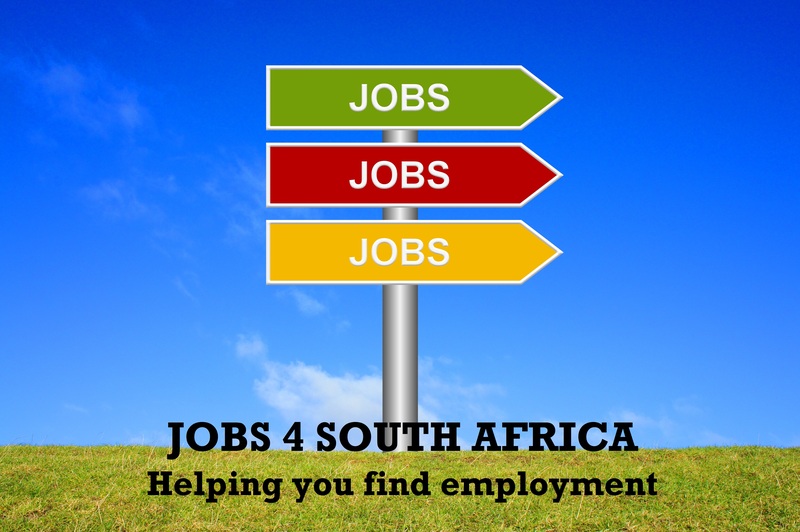 Look at the following regularly: Sunday Times careers section, The Times jobs on Tuesdays, Jobmail as well as your local community newspapers. 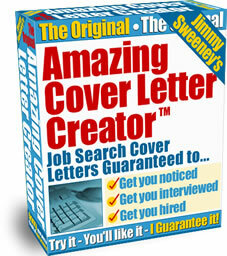 I am jobseeker,and find it hard to get a job,I have one year experience as Admin Assistant. Please subscribe to this blog for automatic job notifications and follow the instructions on each post to apply for the job.